Planning a girly night? 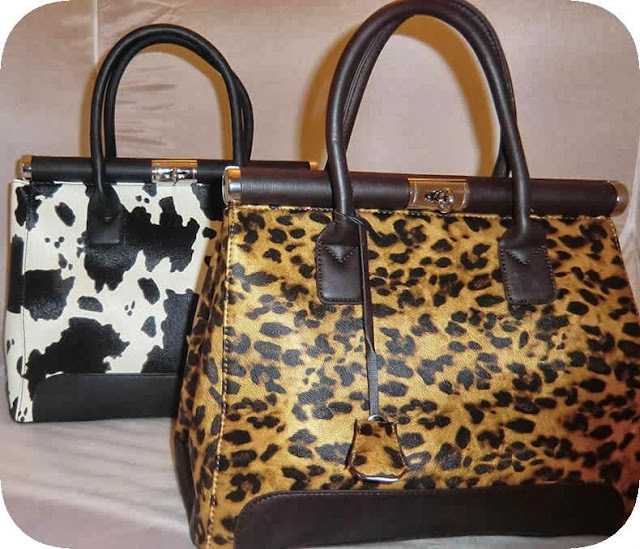 What better way to heat up the evening than with a handbag party. 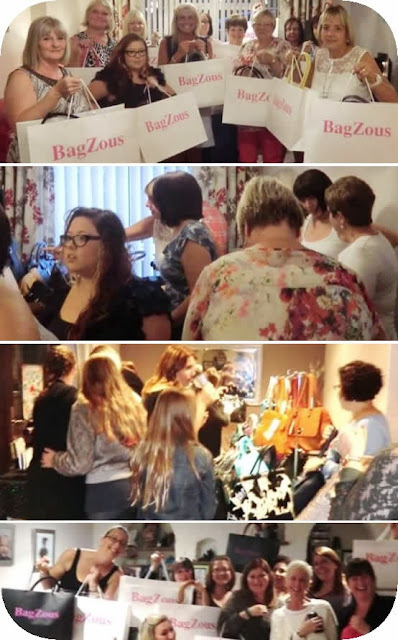 Bagzous, an Essex based company that was started in May 2013 by 2 sisters Natalie & Terri, offers you the opportunity to purchase gorgeous bags in the comfort of your own home whilst partying with your friends. With new styles to choose from every month and fantastic host benefits, hosting a Bagzous party is a great way to get together with family, friends and have that awesome girly night in. 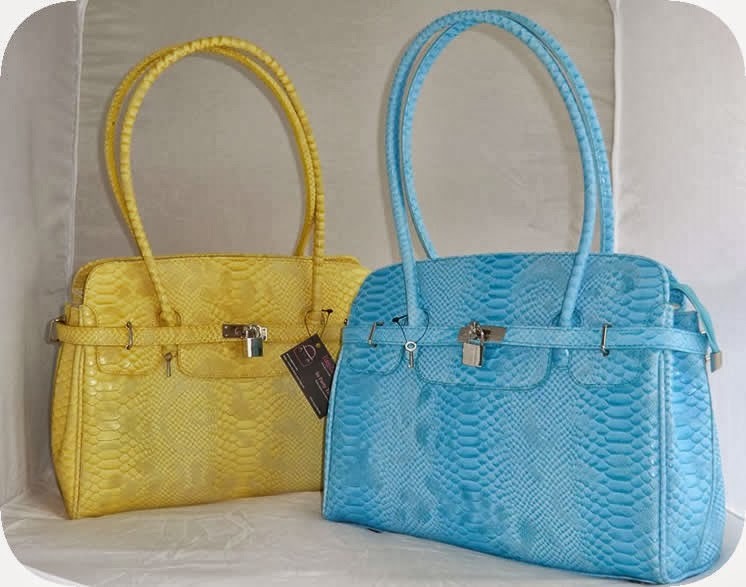 Bagzous prides itself in bringing to its customers a vast range of quality 'Designer Inspired' bags. All hosts will receive a minimum of 10% but have the opportunity to earn up to 15% of the parties spend, this then gives the host the chance to purchase some amazing bags and accessories on the party night for FREE. Plus you also receive a host gift FREE. 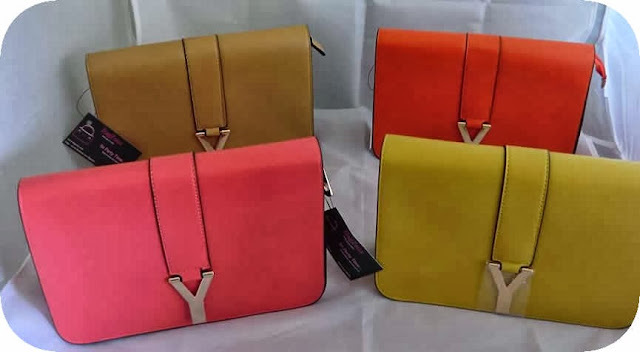 At the moment Bagzous covers Essex, Kent and London. 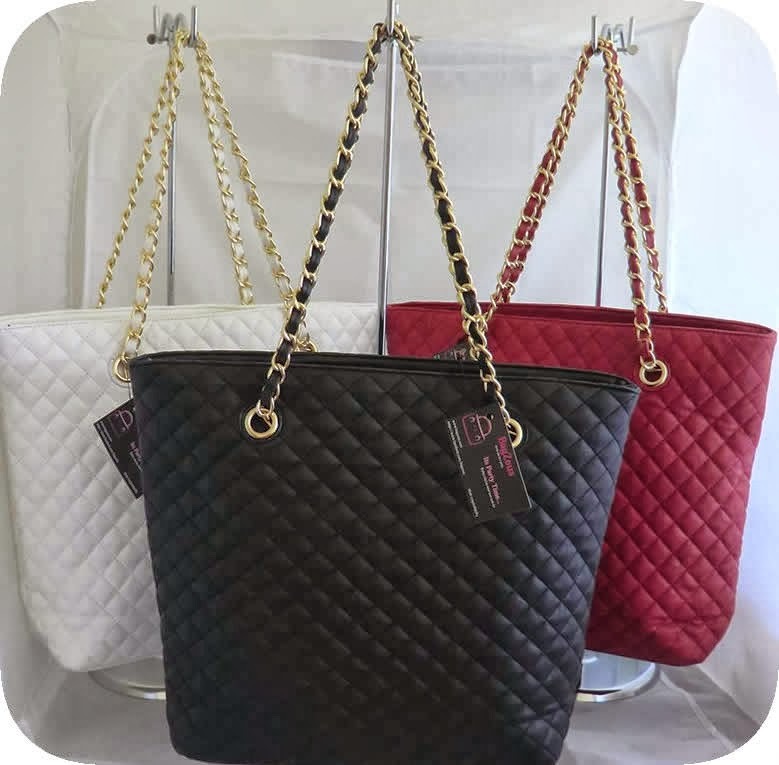 So, if you are in any of these places you can hold a handbag party. For those who are in other parts of UK, fret not. 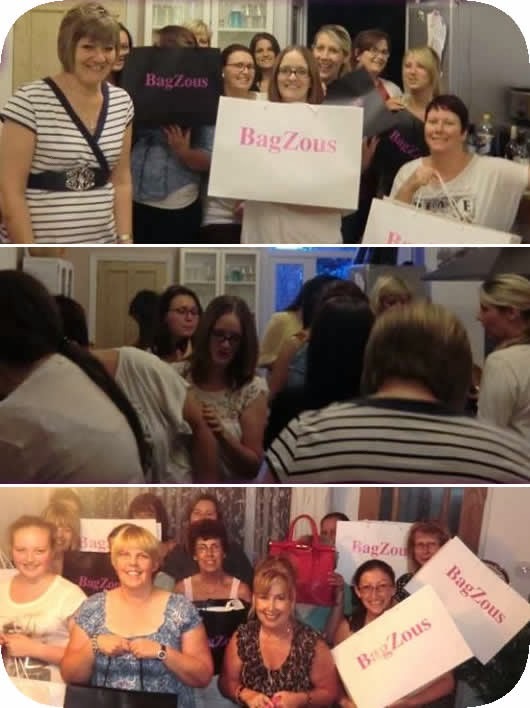 You can shop direct with Bagzous. 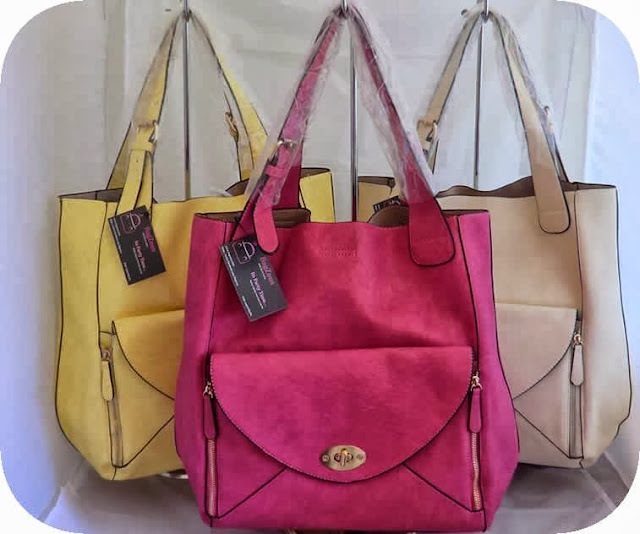 Just send them a message with the description and colour of the bag you want, the number of pieces you need and your email address. Bagzous will then invoice you via Pay pal and you can pay by Debit/Visa or through Pay pal. 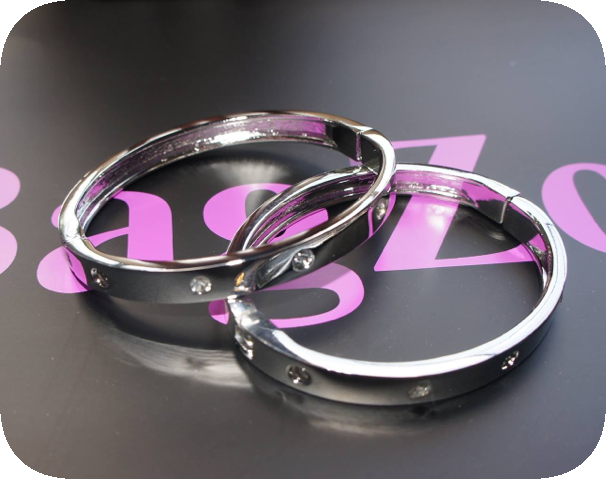 If your order amount is above £50, it qualifies for FREE delivery. For orders less than £50 there is a delivery charge. You can confirm this with Bagzous at the time of placing your order. 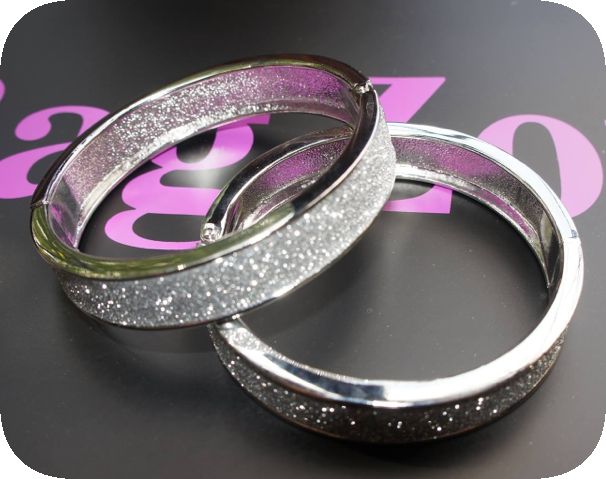 Not just handbags/clutches, Bagzous also has a stunning collection of bracelets, necklaces, studs and watches. 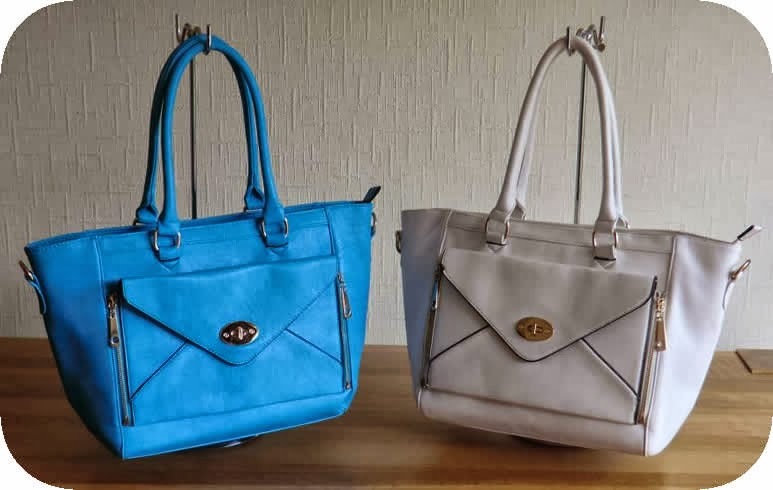 Bagzous have a great Facebook Page that is updated regularly with all the new bags and details of any competitions or special offers that they have, so make sure you go on and like Bagzous' page to ensure you get to take advantage of all their great offers. This post is a wonderful collaboration with Bagzous. 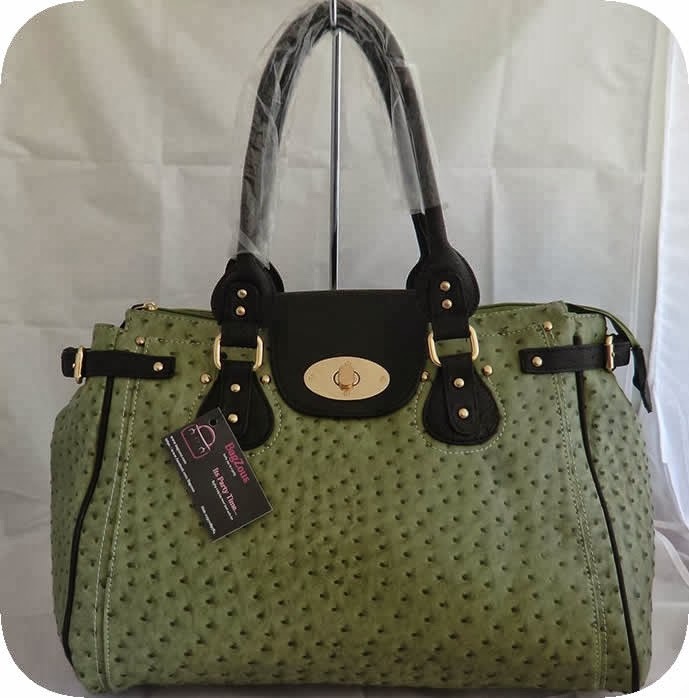 I hope you find the information useful and host your own handbag party soon. They are indeed very beautiful. And a handbag party is such an awesome concept, isn't it? Thanks Vipra. Yes - the colours are gorgeous.